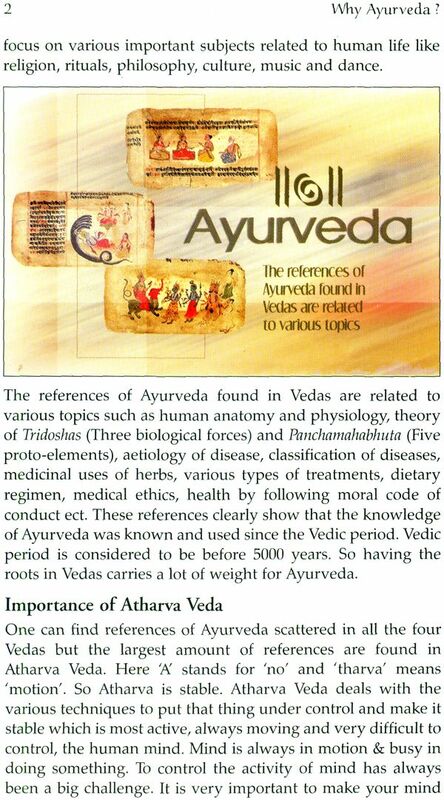 Ayurveda is an ancient system of life (ayuh) knowledge (veda) practised in India for more than 5000 years. 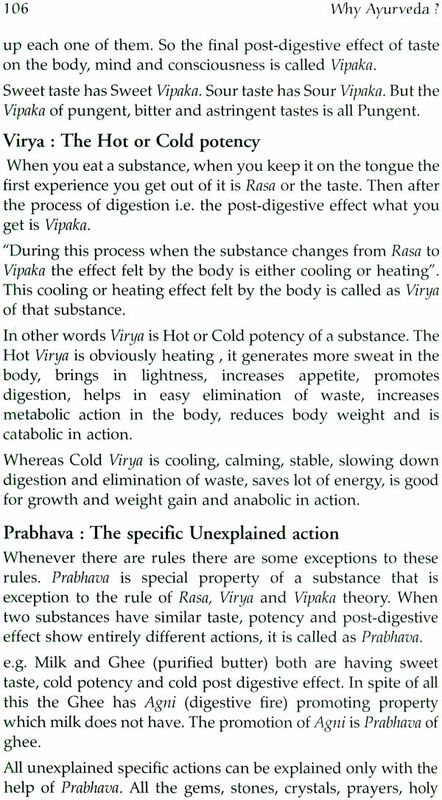 Ayurveda theory evolved from a deep understanding of creation. The great Rishis or seers of ancient India came to understand creation through deep meditation and other spiritual practices. 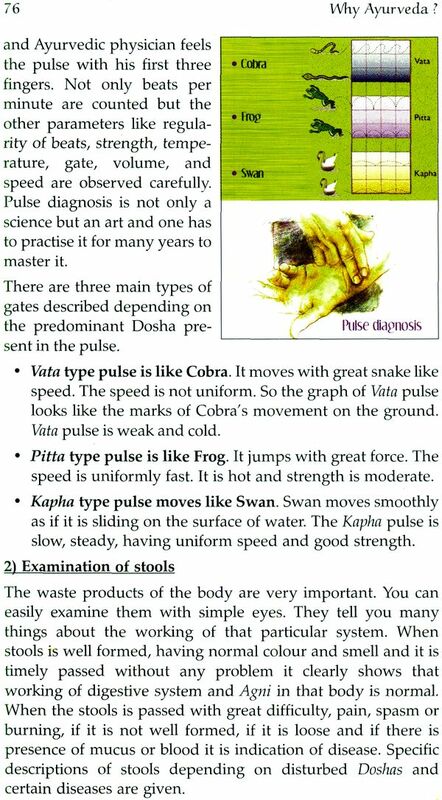 The rishis sought to reveal the deepest truths of human physiology and health. They observed the fundamentals of life, organized them into an elaborate system, and compiled India's philosophical and spiritual texts, called Veda of knowledge. 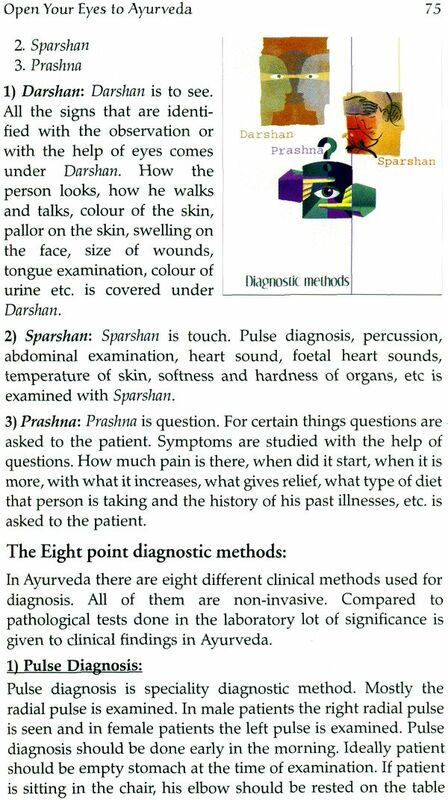 Ayurveda is a careful integration of six important Indian philosophical systems, many physical/behavioral sciences, and the medical arts. Ayurveda deals with what is good life and bad life, happiness and misery, that which supports or destroys, and the measurement of life. It works to heal the sick, to maintain health in the healthy, and to prevent disease in order to promote quality of life and long life. Health is not mere absence of diseases but is defined as an experience of happiness in the soul, mind, and senses. Health is a good balance of the body's three governing forces, seven tissues, three wastes, digestion, and other processes such as immune functioning. With the understanding of this wonderful philosophy, popularity and acceptance of Ayurveda is growing enormously through out the world. Before adopting it as a medical system or even as a part to improve the life style, the curiosity among people is giving rise to many questions. The range of these questions is very wide. 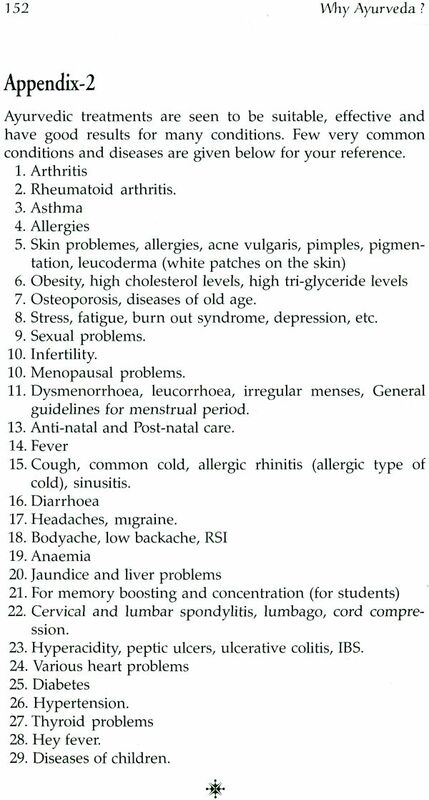 Right from the basic question 'Is Ayurveda applicable in today's modern world?' up to 'what Ayurveda can do for cancer and AIDS patients?' We have tried out best to put our sincere efforts to put forward the answers in simple language to such commonly asked questions. 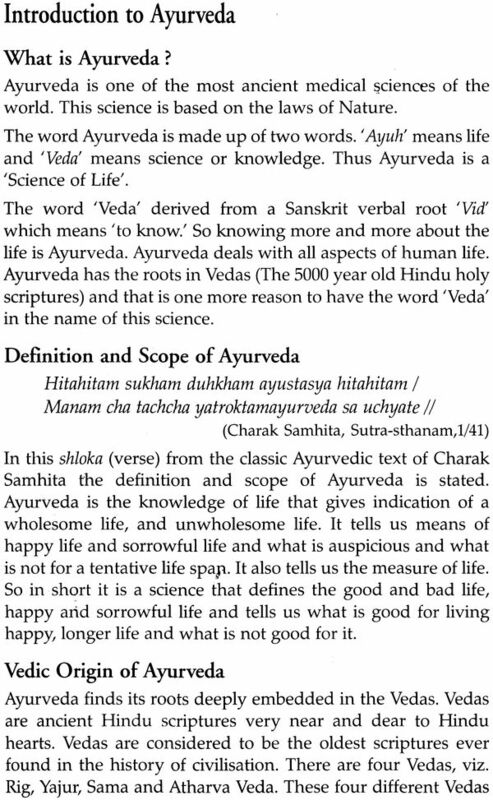 For some of us even the term 'Ayuveda' could be a new word and some others may have heard few things regarding it but have lot of questions in their mind. Some people are there who are looking for good alternative, natural and safe systems of medicine and some want to compare Ayurveda with all the other conventional systems of medicine. When it come to health, people become more cautious and may questions arise in their mind regarding its availability, efficacy and safety. We have tried to give essential information for so-called FAQs with valid logics. The growing popularity of Ayurveda has increases our responsibility as Ayurveda physicians to deliver the knowledge of Ayurveda in its pure and authentic form. 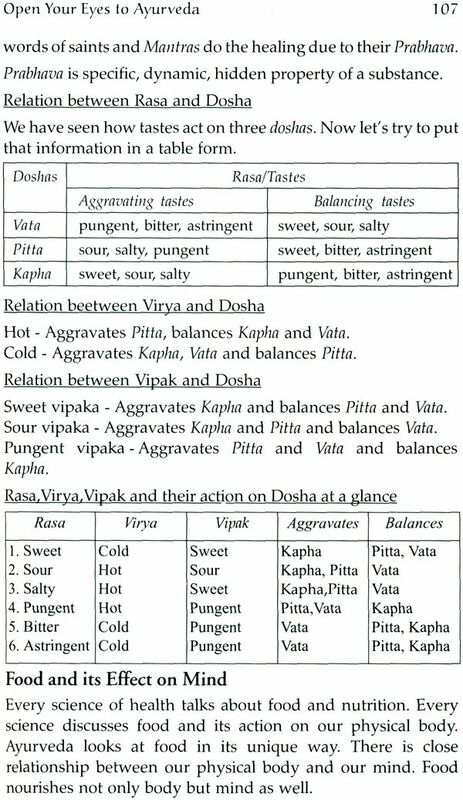 We have tried our level best present this holistic and Wholistic science in simple and lucid manner. 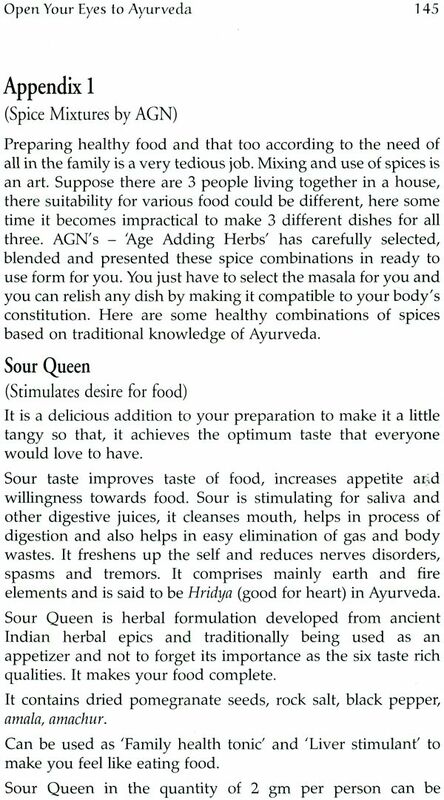 We hope, this book will help you to make Ayurveda, your way of life, a life-style which is a style in itself.